This research project will undertake an audit in the participating institutions to identify the extent to which the topic of domestic abuse is included in the undergraduate education curriculum. Results from the audit will be used to inform the development and evaluation of a tailored education programme with student teachers. 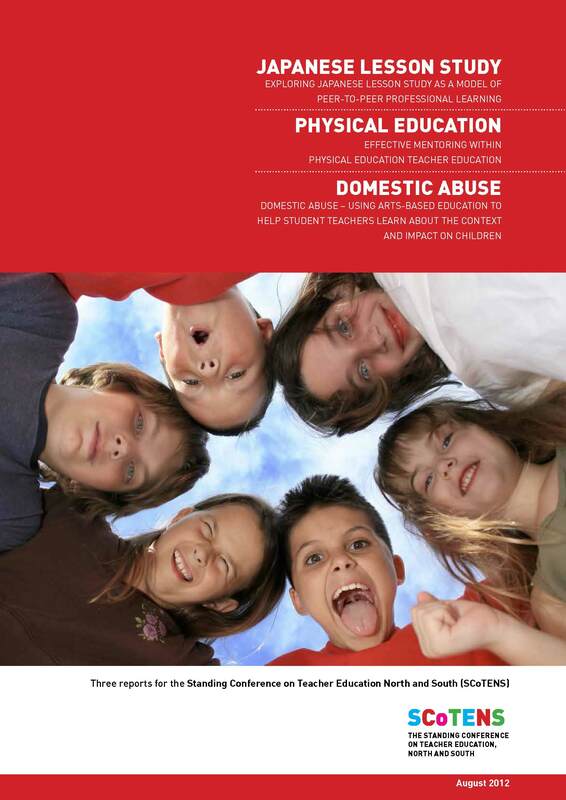 The aim of the education programme is to increase student teachers knowledge and understanding of domestic abuse and the impact it has on primary school aged children’s learning, development, behaviour and relationships within an educational context. The use of actors in the education programme provides an opportunity to address real life situations in a safe environment.